Around the world, gin plays an important role in the UK’s exporting success story – with total exports of UK food and drink reaching a record £22.5 billion last year. Through the Food is GREAT campaign, Defra works with industry partners including the Wine and Spirits Trade Association (WSTA) to collaboratively showcase UK food and drink at home and abroad. Most recently, the Food is GREAT campaign ran a week-long series of events in New York City to promote British spirits, including British gin. 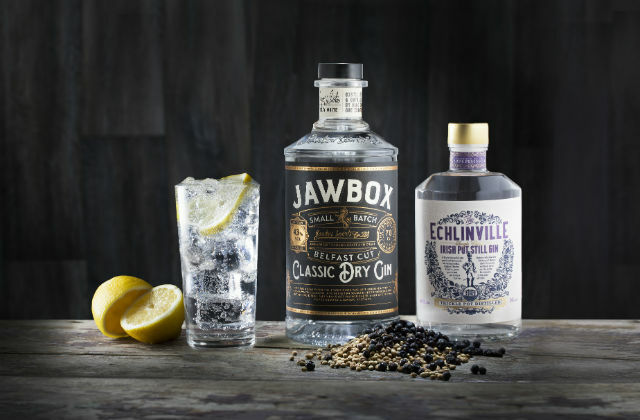 The week marked the beginning of a wider programme focused on boosting exports of gin to the USA throughout 2019, which ran in partnership with the WSTA. Next week Food is GREAT will hold an event in Osaka, Japan, which will see key influencers from the food and drink industry sampling English sparkling wine, gin and Scotch whisky, boosting the profile of these iconic British products overseas. The campaign will continue throughout 2019, maximising opportunities provided by the Rugby World Cup in Japan. In April and May, Food is GREAT will also showcase British gin in Shanghai, Hong Kong and Beijing, working in partnership with industry to deliver an immersive experience for buyers, importers and distributors at trade shows such as SIAL, HOFEX and Beijing Horti Expo.